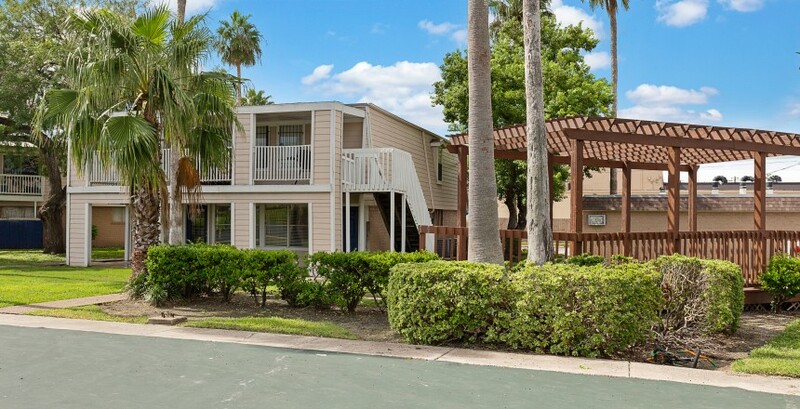 Welcome home to Dolphin's Landing Apartments! 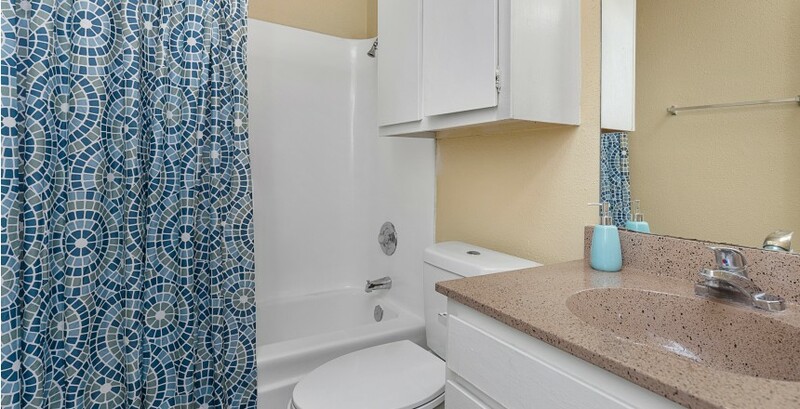 Our community offers inviting 1, 2, and 3 bedroom apartments and town home, featuring spacious living areas, generous storage space, and private patios, creating the ideal space for both relaxing and entertaining. 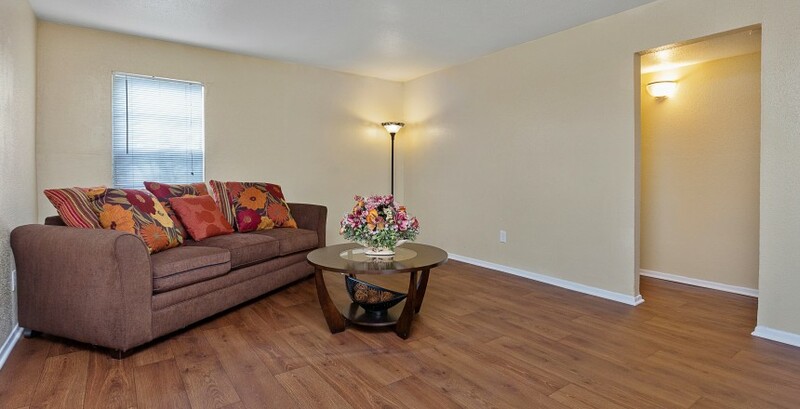 All apartments come equipped with free basic extended cable. 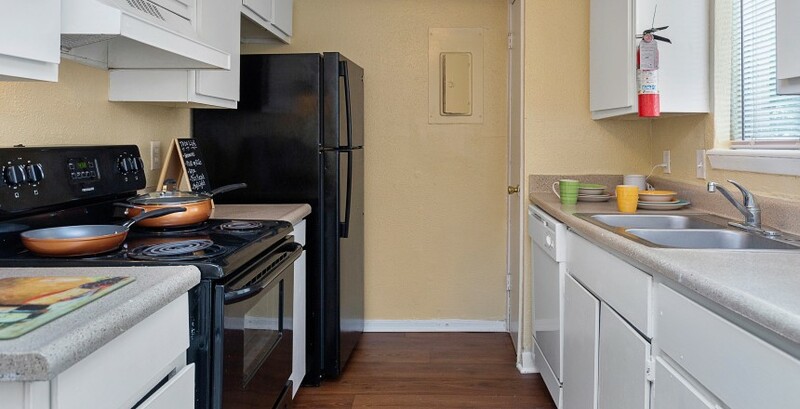 Select apartment homes have been renovated to include upgraded appliances, faux-granite counter top, and faux-wood vinyl plank flooring! 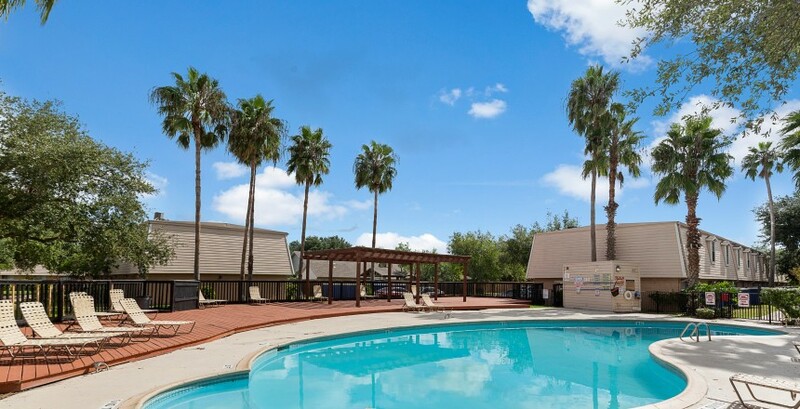 For your enjoyment and convenience, we proudly offer our sparkling pool, basketball court, picnic area with BBQ grills, 24-hour emergency maintenance, and on-site laundry facilities. 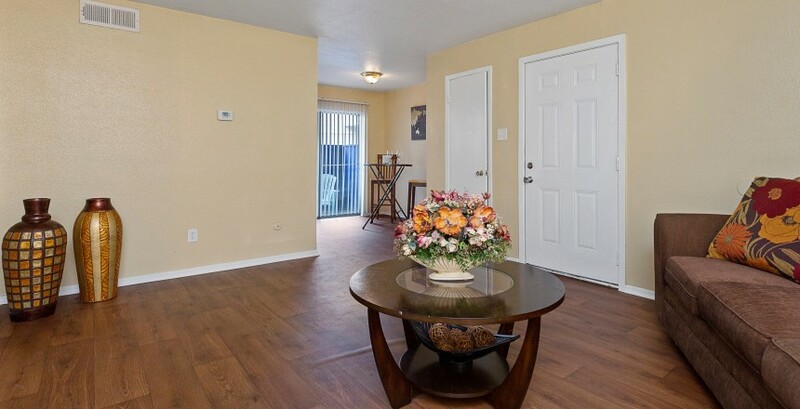 Be sure to find the floor plan that is right for you and schedule a tour!! The South Side of Corpus Christi is considered one of the prime residential neighborhoods of this industrious port city. With a great deal of new construction in the neighborhood, people are attracted to it because of the newer homes with updated amenities. Those who love the outdoors find plenty to be excited about on the South Side, with Corpus Christi Bay and Oso Bay mere blocks away and the beaches of Mustang and Padre Islands just over a bridge. Low housing costs and friendly neighbors go a long way to making the South Side an attractive place to live.